One of the most effective as well as result-driven strategies for growing your business is - Content Marketing. Comparatively, inbound marketing yields 3 times more leads per half a dollar that outbound marketing produces in per dollar spent. After that, a lot of businesses are failing to harness the power of content marketing. The conclusion behind is that “when it comes to business, there are a lot of content marketing tactics that can truly help you to make improvement. 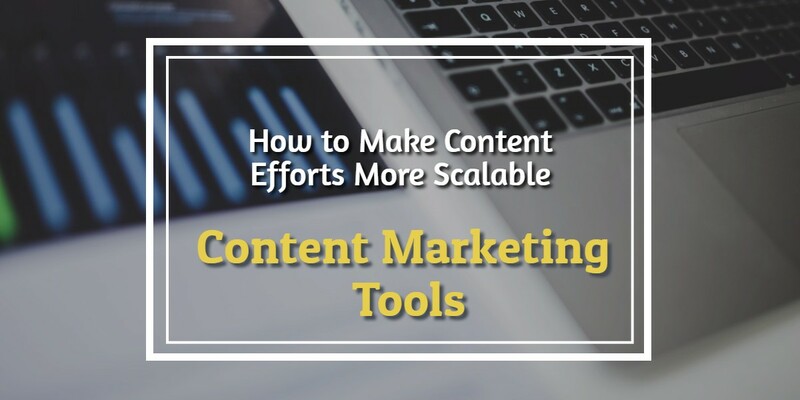 Their ability to get results depends on the type of tools you selected: to produce higher-quality content that target your purpose: to become visible and to stimulate interest. Thanks to the rapidly evolving marketing technology that overwhelmed us with thousands of content marketing tools.Thus making it hard to decide which one to go for, as all of them are not equally effective. In order to make the process more seamless, take a look at the tools we have listed below. We’ll also, guide you on - how to improve your content marketing efforts and how to leverage the best from these tools. Here`s the list of essential tools. Throughout the entire content creation process, they will assist you. Coming up with relevant ideas is one of the more challenging aspects for producing content. Therefore, you can use these three tools. You`ve to go back to basics with this tool. 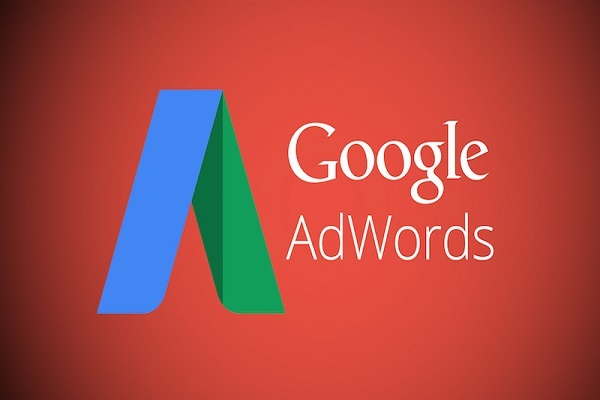 Google Adwords Keyword Planner is essentially required by every content marketer in order to get keyword ideas and analysis of audience, searching for those keywords is very important. To use it – you can choose a topic idea.It will generate hundreds of suggested keyword phrases. Further, you can download these phrases into a spreadsheet and then develop content ideas. 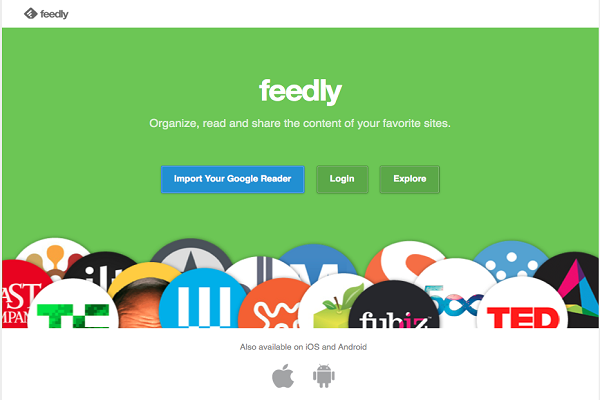 It is equivalent to past-departed Google Reader. It`s a kind of blog aggregator that enables you to keep a tight reign on all the latest trends in your industry. In addition, you can follow all trending blogs in one single place. Mainly, it includes trending topics so that you can get ideas for potential posts. Before using, ask yourself, what can I do differently? What gaps can I fill? What spin can I put on it? Here’s how to blog like a pro. The best-performing content for a given keyword/competitor can be found via, BuzzSumo. It mainly, provides a list of content related to your keywords that can be helpful in creating content which is strategically better than others. 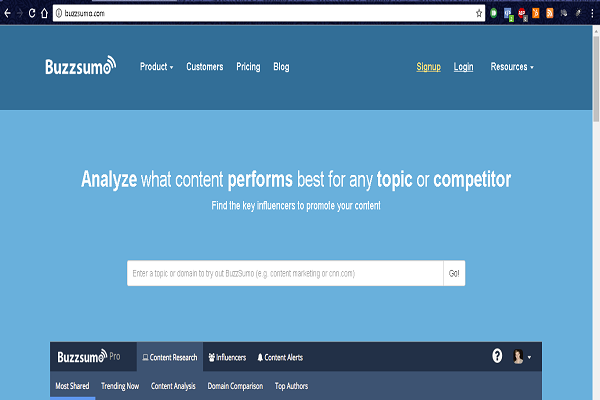 Due to it ability to determine the top content based on any topic, BuzzSumo is considered as the best content marketing tools especially useful for content creation and guest posts. Even, in SEO world too BuzzSumo is very important, particularly when it comes to backlinks. After, developing an idea and writing the post, it is crucial to confirm that the content is written well. Because the hidden aim is to establish yourself as an industry leader which otherwise is not possible - if your content is difficult to read or has grammaticalerrors. Every piece of content should be free from spelling errors, grammatical mistakes, punctuation errors and general typos. Using Grammarly, you can highlight changes, whether you’re typing an email or you copied a blog post in WordPress. 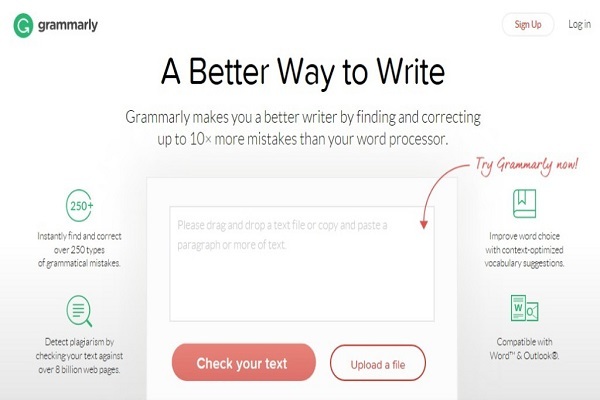 Grammarly comes with a stand-alone app, or you can install its Chrome or Firefox plugin for your desktop. Also, you can download Grammarly within Microsoft Word. If you upgrade Grammarly to a premium version, you can even change the settings on Grammarly to make edits based on the type of content you’re writing. Yoast SEO is a WordPress plugin that every content marketer should use. Not only, it checks the content from SEO perspectives, such as keyword optimization and internal link suggestions, but also does content analysis i.e. 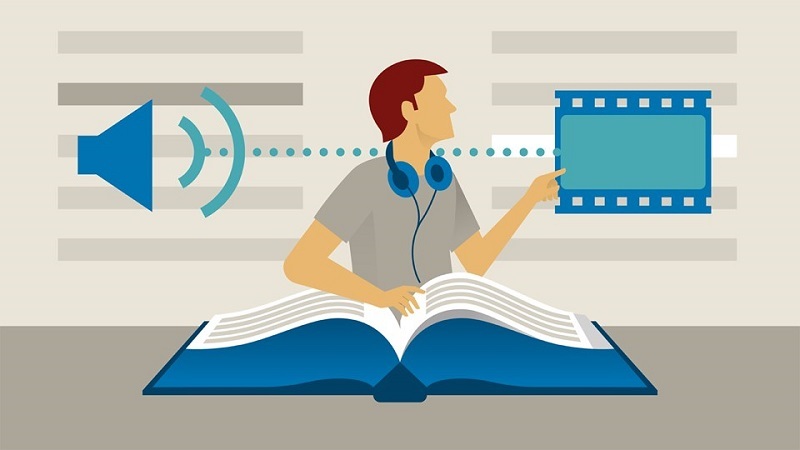 determining the readability of the content more efficient. 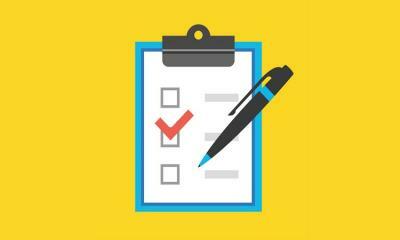 To highlight issues with in a sentence or paragraph length, it ensure your content has enough transition words, it detect the use of the passive voice, and determine the post’s Flesch reading ease. Yoast SEOindicated via green blink. Inside this tool, SEO experts get major advantages - they can check how to optimize keywords and all other aspects of on-page SEO, such as Meta tags and outbound links. Another essential component of content is Images. Images break up a long piece of text and make it more interactive and, in general, more Internet-friendly. Unfortunately, not every business can afford to hire a designer for graphics or infographics. 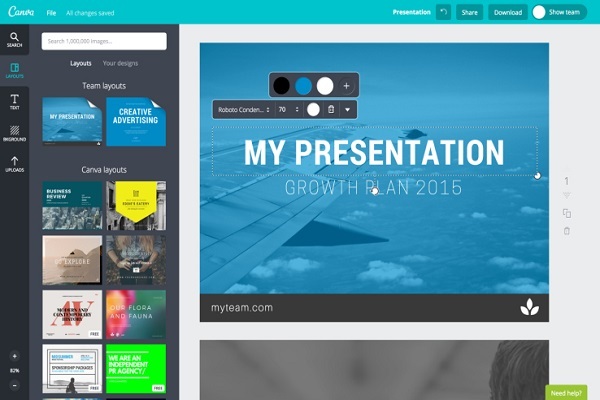 For a countless list of content types, such as Facebook ads, infographics, e-book covers, email headers, and much more, Canva provides an equally endless number of customizable templates. The most effective tool for content marketing and therefore the best tool to create a beautiful email campaign is MailChimp. 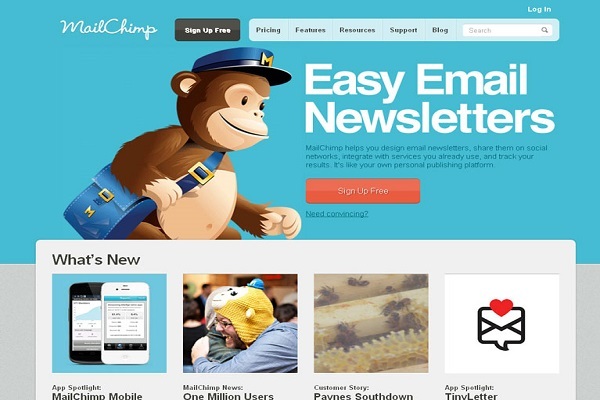 Whether you want to sell a product or share news, MailChimp enables you to create an effective email campaign and customize it as per your targets. Its highlighting advantage is - it automates most of your email marketing efforts required for driving conversions. Right from welcoming new users to following up with your customers, all of these are essential. For other analysis, such as email marketing data, MailChimp is very helpful. Closing our content marketing tool`s advice on must-have content graphic tool i.e. Co-Schedule. This piece of software examines many different boxes. 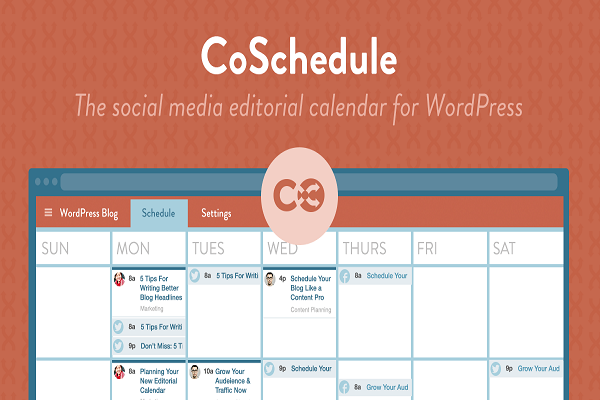 A leading marketing calendar to keep your content on track. Useful for promoting your piece. Enable you to schedule posts and promote your content in an automated fashion. Apart from all this, CoSchedule has a headline analyzer. It doesn’t make sense that content marketing end out, once you hit publish. There are still other factors that you have to crop up - how your content (and your website) is performing. 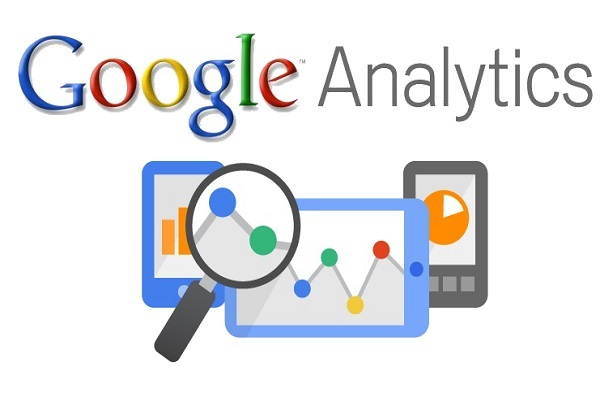 For such analysis, content marketers considered Google Analytics to be prominent tools. It can effectively perform analysis and tell you - which content is performing the best, what your potential customers are searching for, how thriving your conversions are going and much, much more. 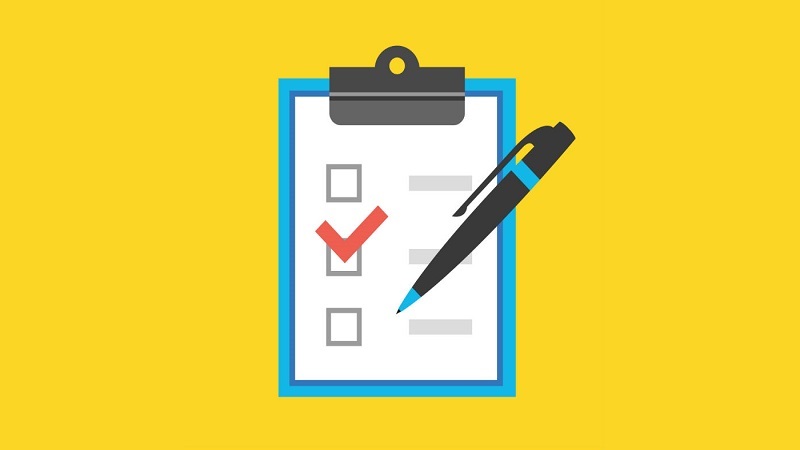 By using the above tools, take your content marketing to the next level. 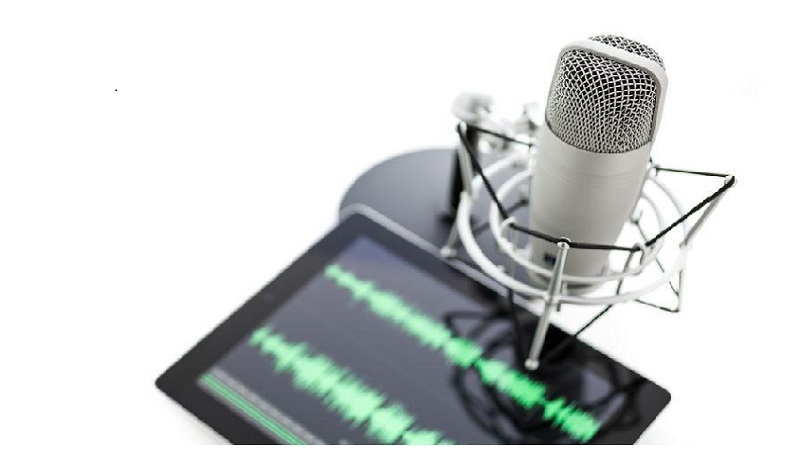 All these content marketing tools are considered as the best in the industry through which you can accomplish every important content marketing-related task. Simultaneously, it allows you to streamline operations. Rahul Thakur is a Technology Geek, Blogger, Youtuber, Online Reputation Management Expert & content creator who currently works for Reputation Planners. A writer by day and a reader at night. These content marketing tools are really helpful for content marketing. Awesome post. Thanks for sharing. Many thanks for your support and encouragement. Yoast SEO is what I believe most important content marketing tool. 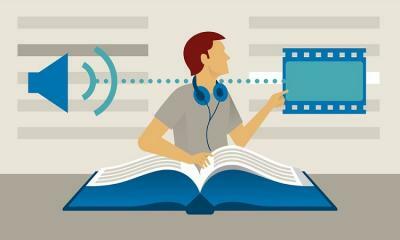 Can you please share some tips that how we can improve our readability percentage in Yoast SEO. My content often shows 55-60%. Yoast SEO is a prime tool for this work. Yes definitely I’ll share some tips. I have been working on an article similar to this category which I’d love to show you after its completed. Really nice post,Thanks for sharing.